Redsan is one of the few last OGs that remain standing in the music industry and messing up with him will land you in trouble whether you know it or not. Producer Sappy is a living witness of this situation. An audio recording that was released by Sappy's camp suggested that Redsan invaded Sappy's offices and started beating him up. Everybody thought it was a stunt to publicize his album until they saw Sappy lying on a hospital bed with a broken lip. It turns out that Sappy was the reason why Redsan failed to release his album on his album launch day! Sappy refused to hand over the album to Redsan because he claims Redsan refused to honor some promises made. Redsan had allegedly promised to tag Sappy on every interview he would hold during the entire time he was hyping the show. Redsan had also agreed to get Sappy a good deal with Sony Music. Redsan is signed to Sony Music. This did not also materialize. Sappy had reportedly worked on that album for four years and was producing it for free in the hopes that he would be given royalties. When Redsan realized that his phone calls were not being picked by Sappy, he did what real gangsters do, pull up on Sappy. 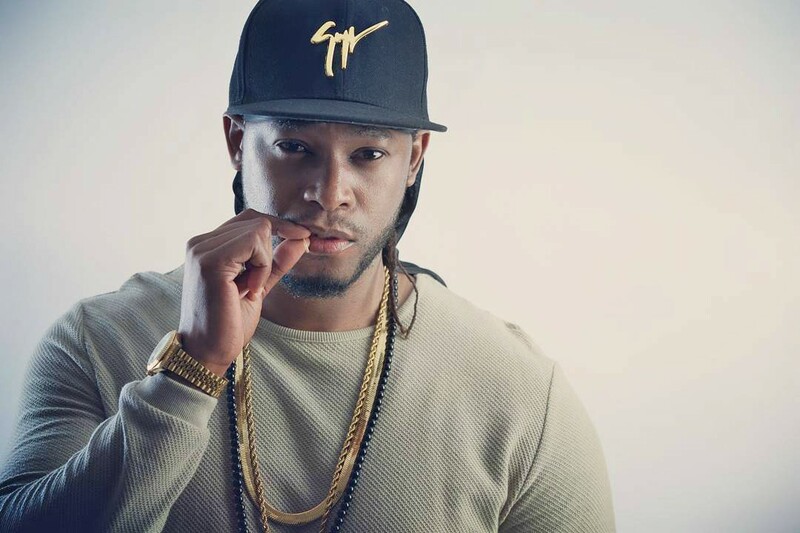 The Tanzanian produced was caught offguard and had no kind words for Redsan whom he told that his phone was his phone and he could receive or ignore any calls at his own pleasure. This is where things turned sour. From the audio you can hear hot slaps flying around and screams.